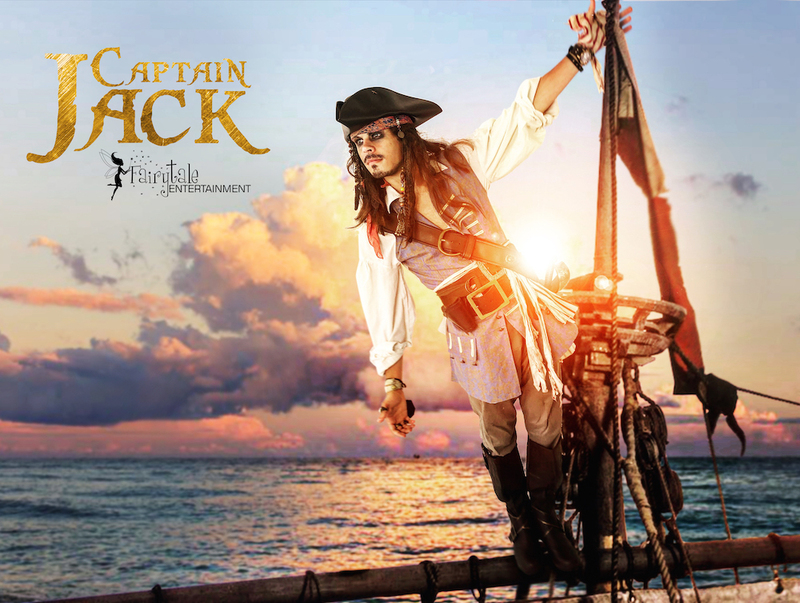 Our amazing Captain Jack somewhat resembles Captain Jack Sparrow, and he is here to help guide your next Caribbean party! 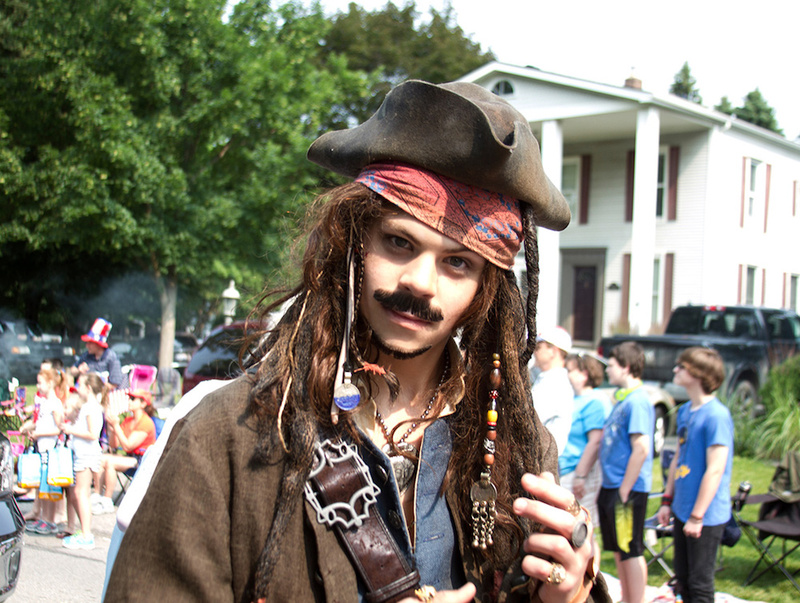 Our Captain Jack is the perfect option for your pirate character party this year. 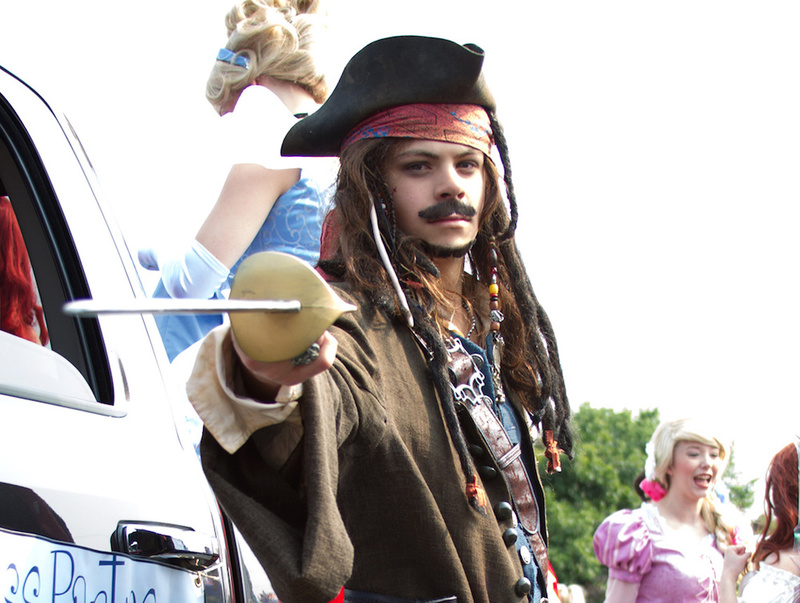 When you book Fairytale Entertainment's Captain Jack as a part of your boy's character party or special event, you'll find the whole family joining in on the fun. From his crazy looks to his fun balloons, your little boys and girls will have an adventurous time hunting treasure and winning prizes. 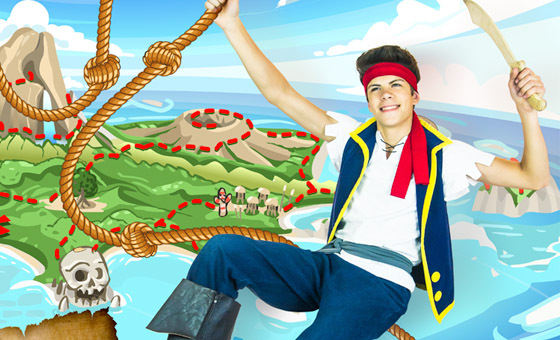 With his signature quirkiness and fun loving attitude, the whole event with Captain Jack will keep your kids entertained from start to finish. 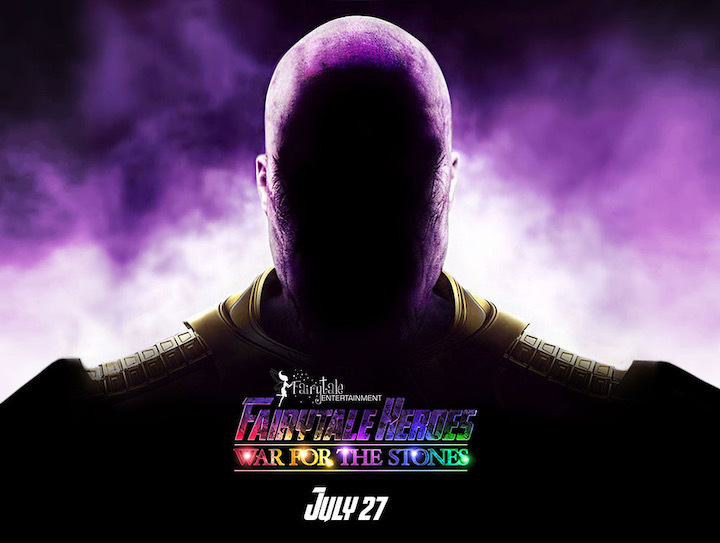 They'll wish they could set sail with him by the time he leaves. 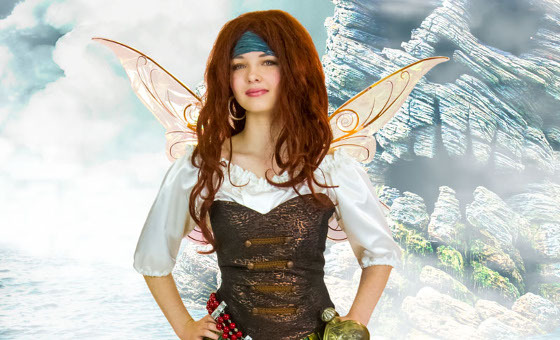 When you book with Fairytale Entertainment, you know you are getting the highest quality entertainers who will make your child's next party or event totally unforgettable. 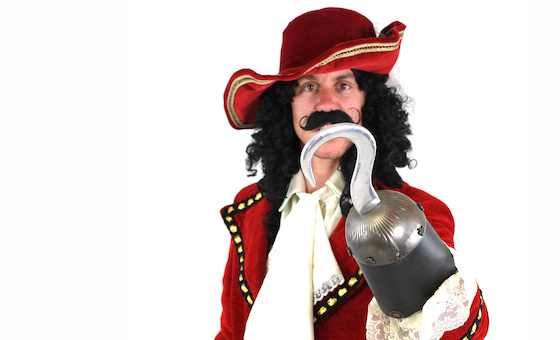 See if Captain Jack is available for your next party today!